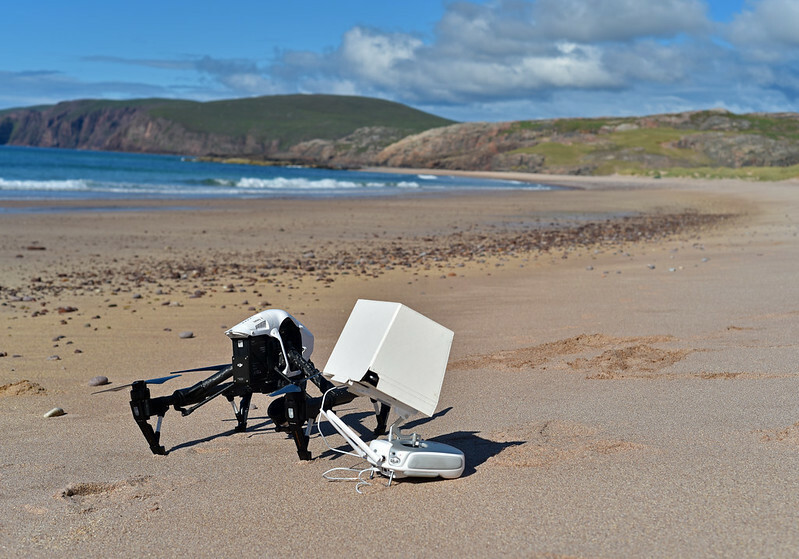 As well as having the Civil Aviation Authority Permission for Aerial Work, Aerial Scotland is also fully insured. Moonrock specialist Drone insurance covers both the operator and client in the unlikely event of an incident involving the use of the aircraft whilst on client sites, as well as other things. The operators insured policy complies with Regulation (EC) 785/2004 and include war risk insurance, as required by the CAA. Commercial drone insurance in the UK is only legal if it is compliant with (EC) 785/2004, including cover for acts of war, terrorism, hijacking, acts of sabotage, unlawful seizure of aircraft and civil commotion. Not all drone public liability insurance includes this. We carry out site and risk assesments in advance so require as much information about the general working site and location as possible.